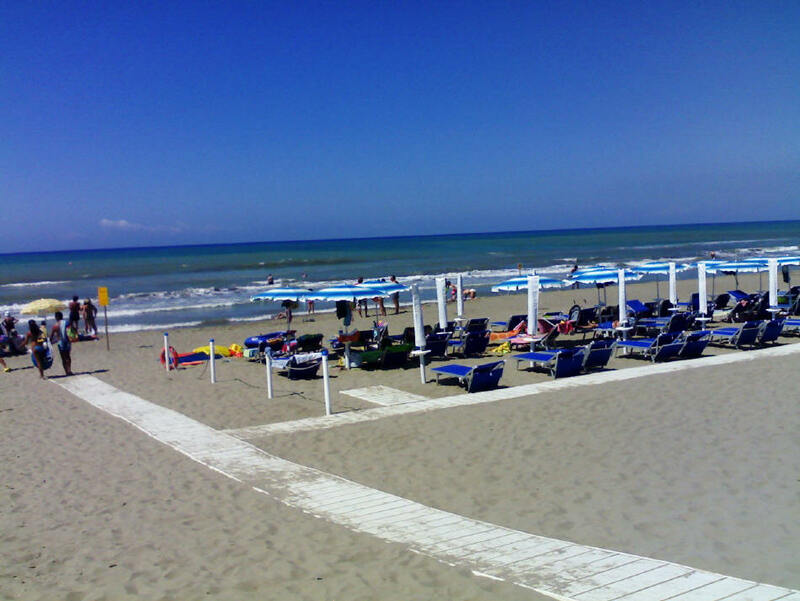 The “Le Marze Boschetto Holiday” Campsite and Holiday Village, lies on one of the most attractive stretches of coast on the Tyrrhenian Sea. 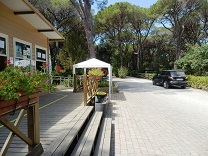 The campsite stretches out in the shade of a beautiful pinewood, incredibly thick and luxuriant. 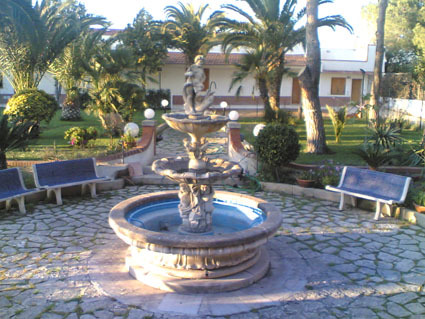 In this area the countryside is still unspoilt, bursting out with an unforgettable combination of colours and perfumes, while the climate is always mild from April to October. 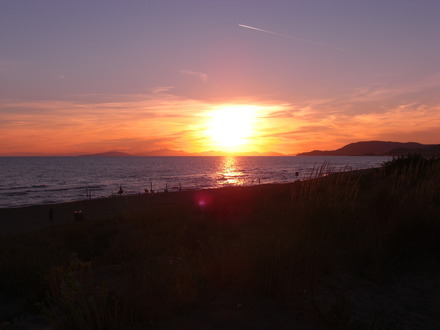 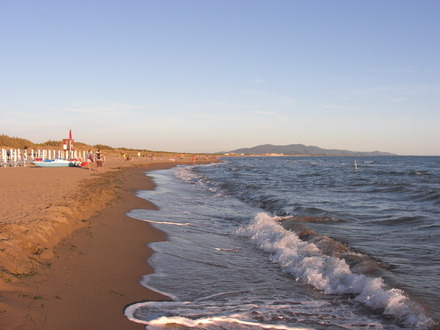 The campsite's sandy beach extends for kilometres and is particularly suitable for children, as it slopes gently down to the sea, which remains shallow for dozens of metres. 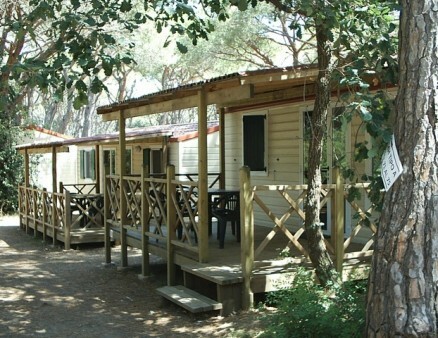 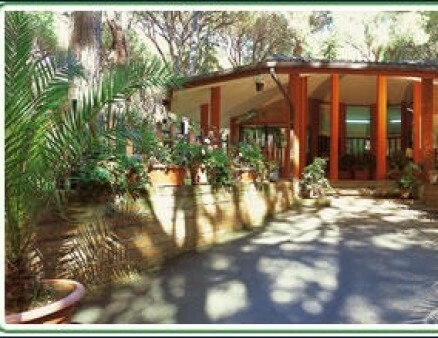 The campsite organises a mini-club and special menus at the restaurant. 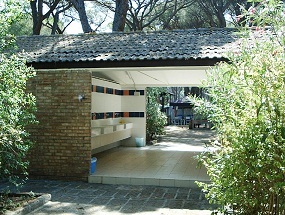 There is also a video-games room and a playground. 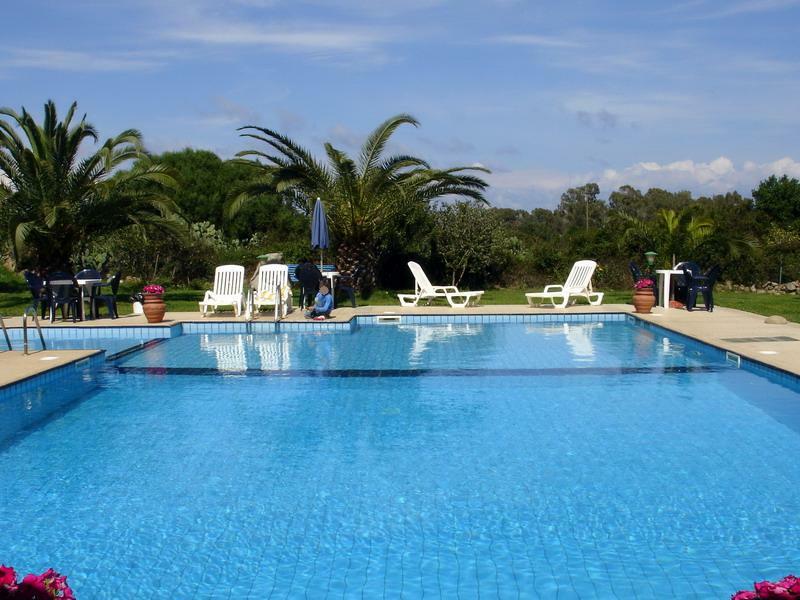 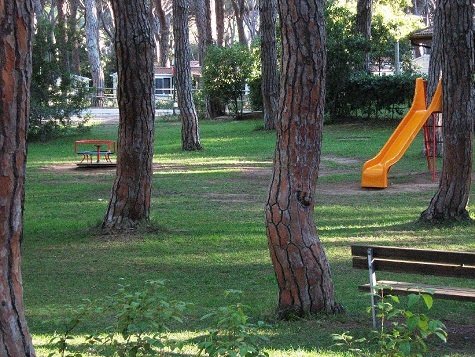 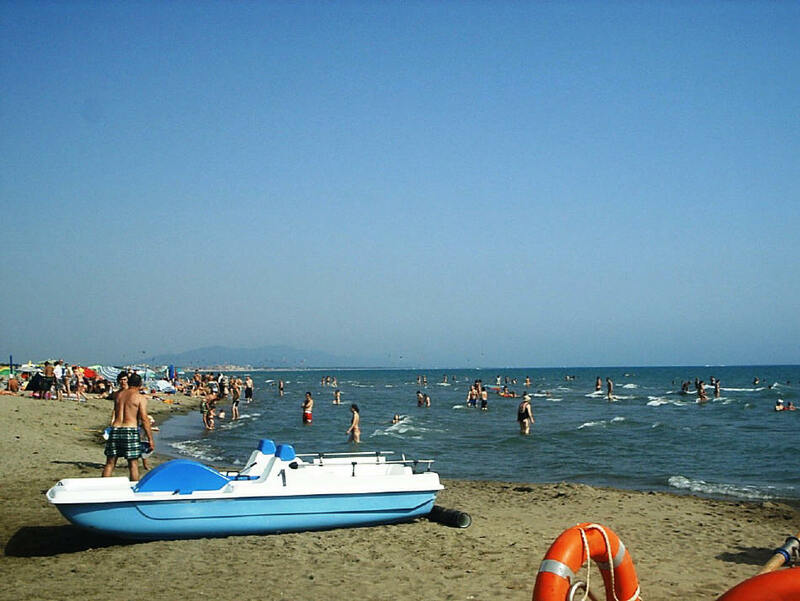 Its geographical position makes the Le Marze campsite an ideal point of departure for trips to many places, such as Rome, Siena and famous Etruscan sites in the area. 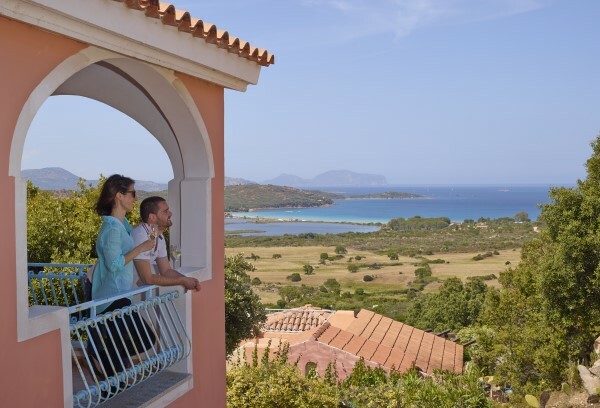 For nature lovers, in addition to the famous Uccellina National Park, it is also possible to go on excursion to the islands of the Tuscan archipelago such as Elba and Giglio, as well as to natural thermal springs such as Saturnia.